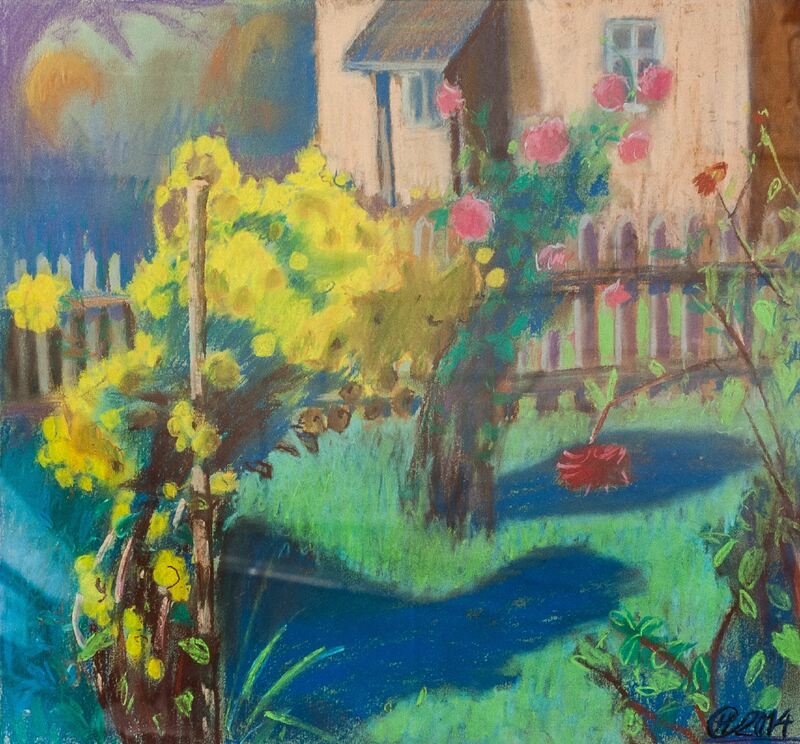 Exposition “Aroma of pastel” in the art salon "ART-PRO"
On 5 July 2018, in Uzhhorod art salon “ART-PRO”, it was opened an art project “Aroma of pastels 2018”. 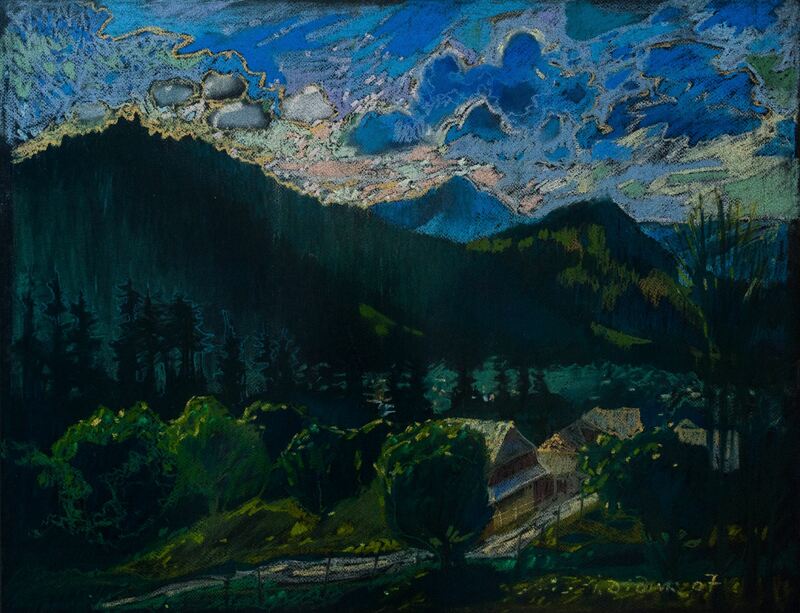 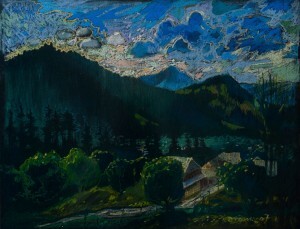 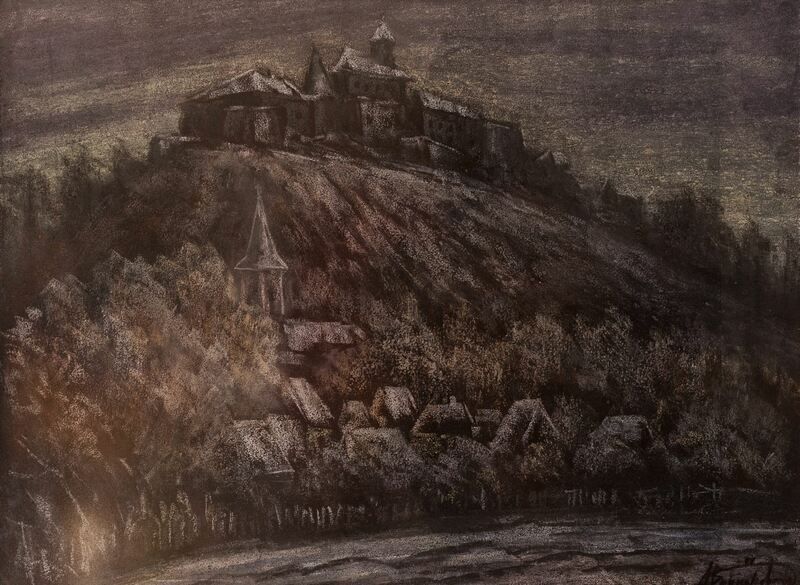 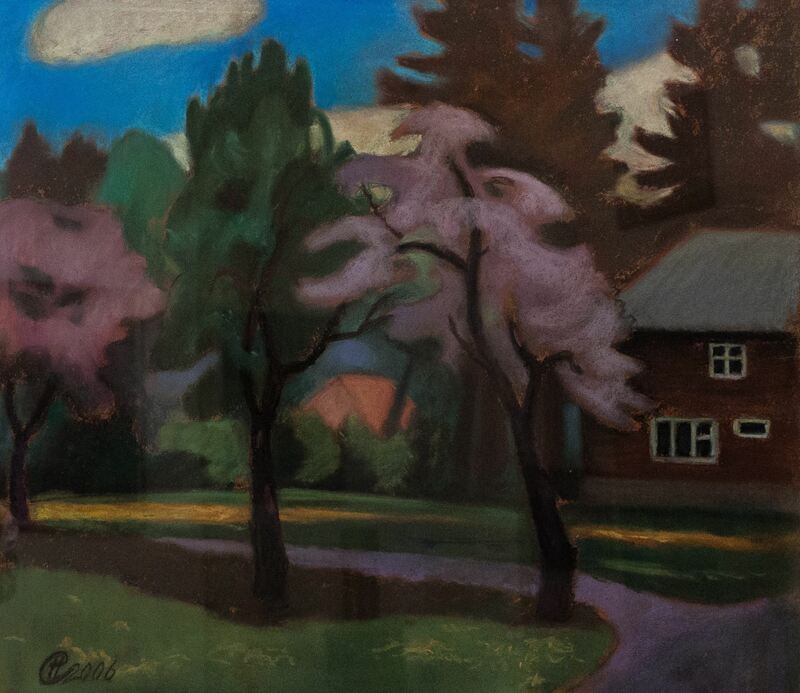 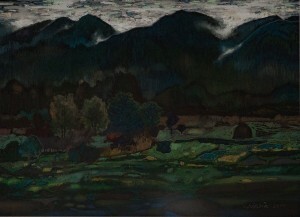 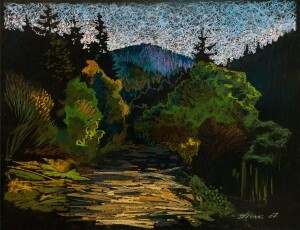 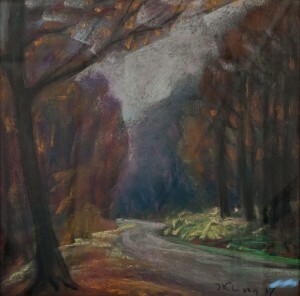 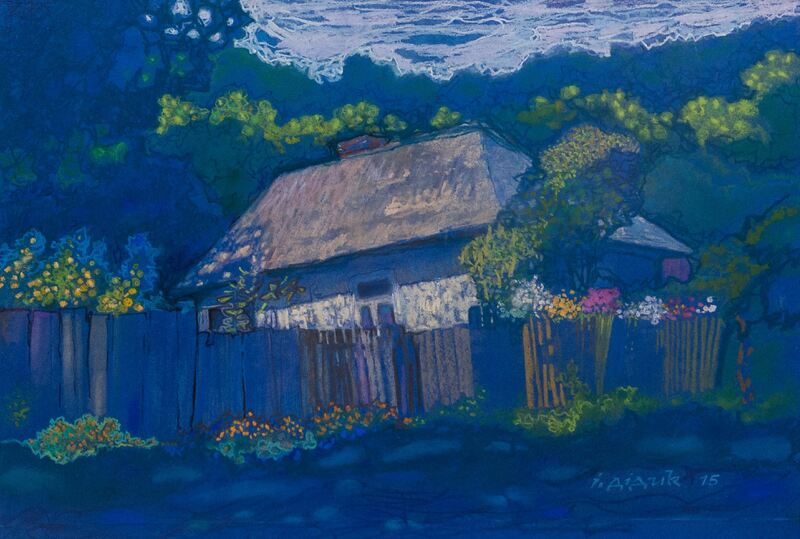 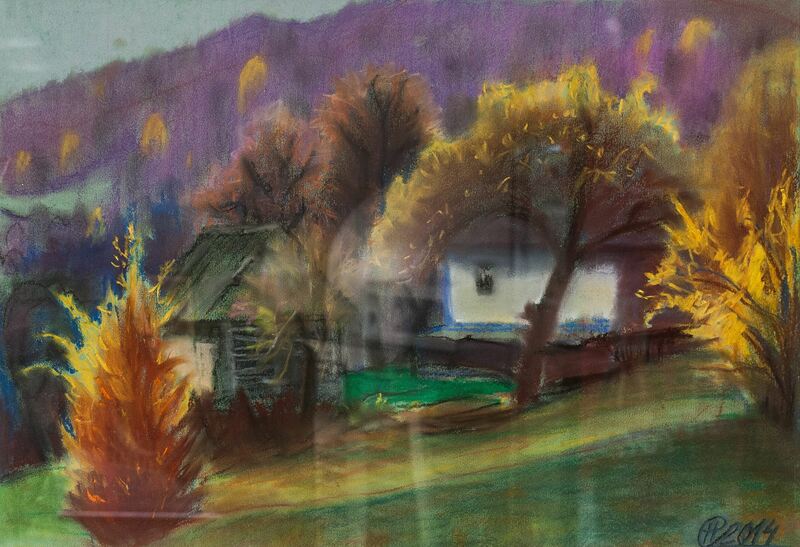 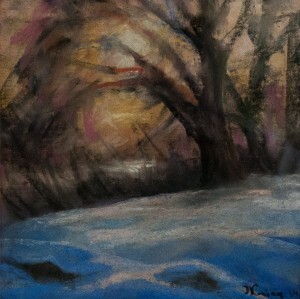 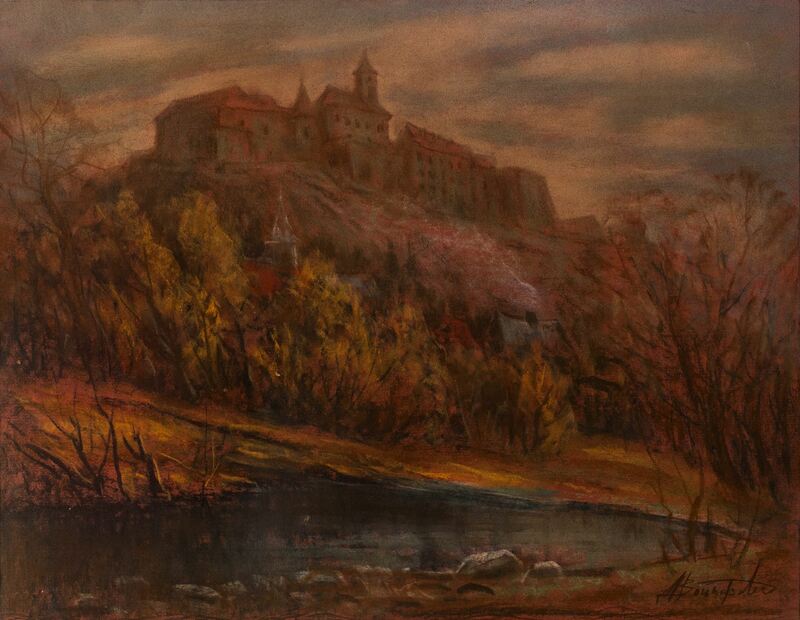 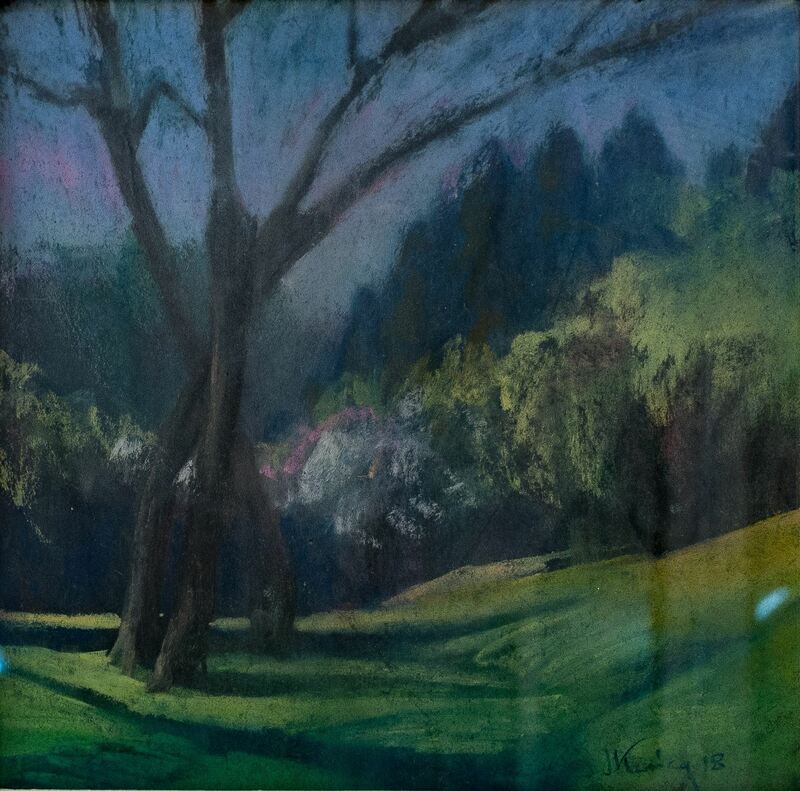 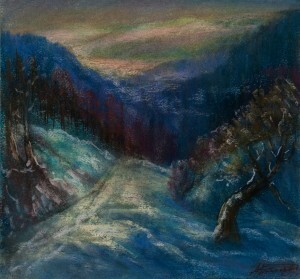 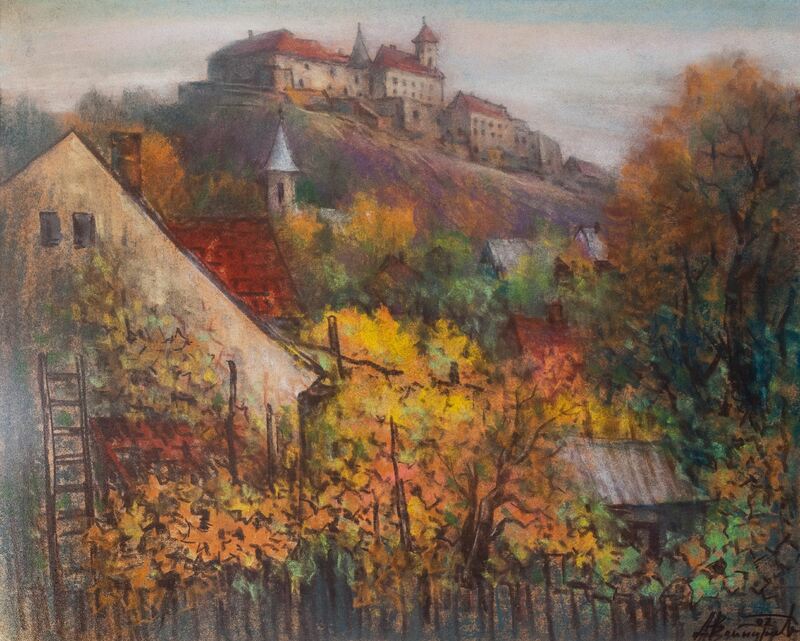 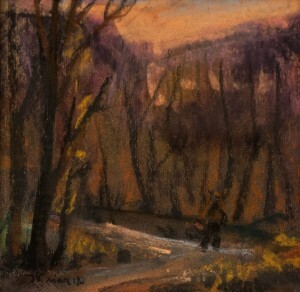 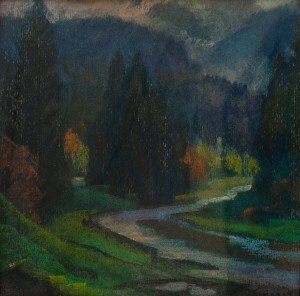 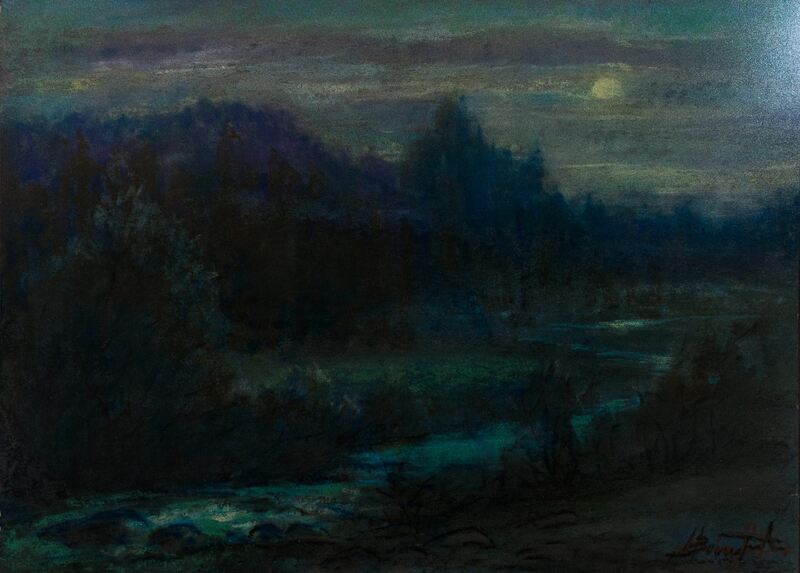 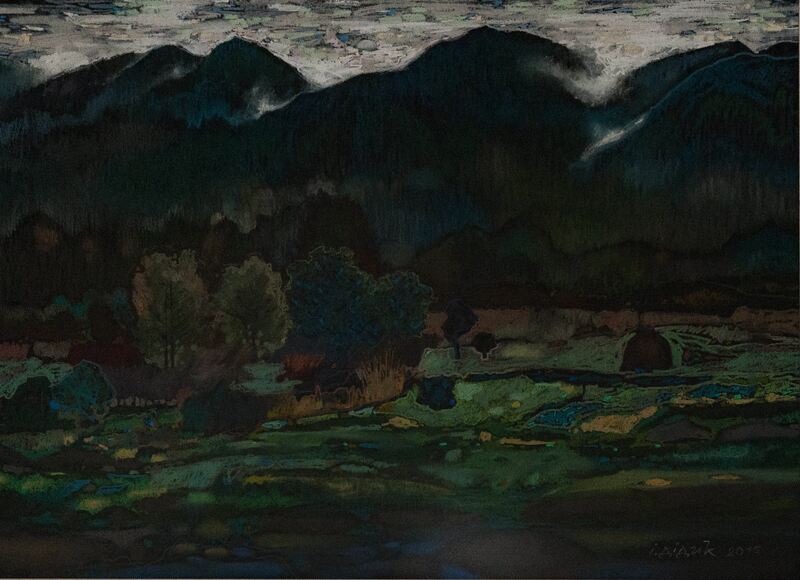 The exhibition presents selected works of Transcarpathian artists created in pastel. 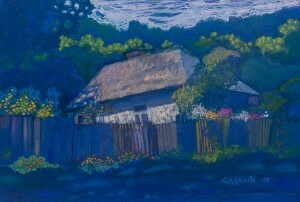 Participants of the exhibition are Ivan Didyk, Mykola Dzys-Voinarovskyi, Nataliia Sima, Nataliia Myronchuk-Didyk and Ivan Klisa. Each of the artists presented five works. 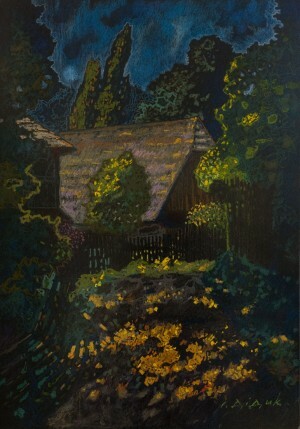 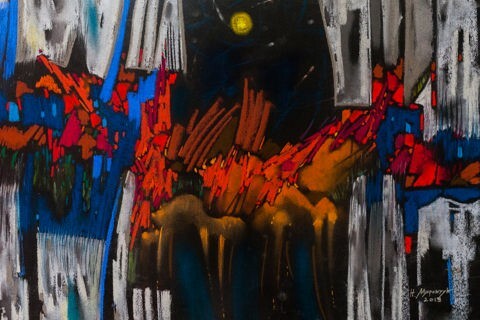 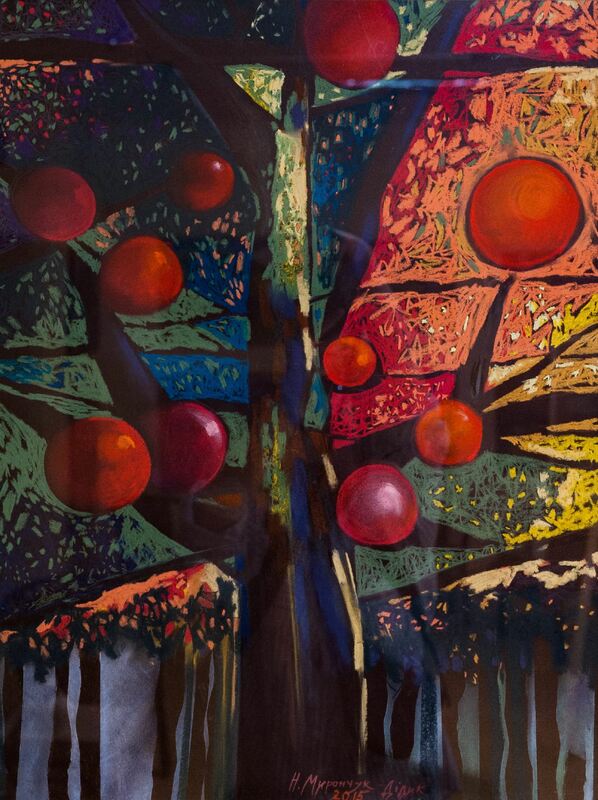 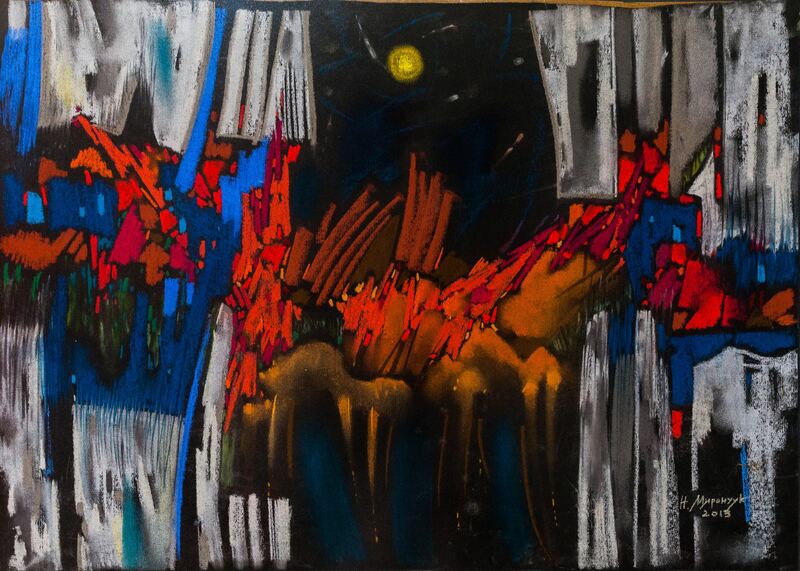 As the head of the art salon “ART-PRO” Volodymyr Norba noted, he was fathering the idea to present the works made in the very technique for a long time and at last, it was implemented. 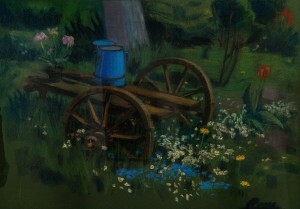 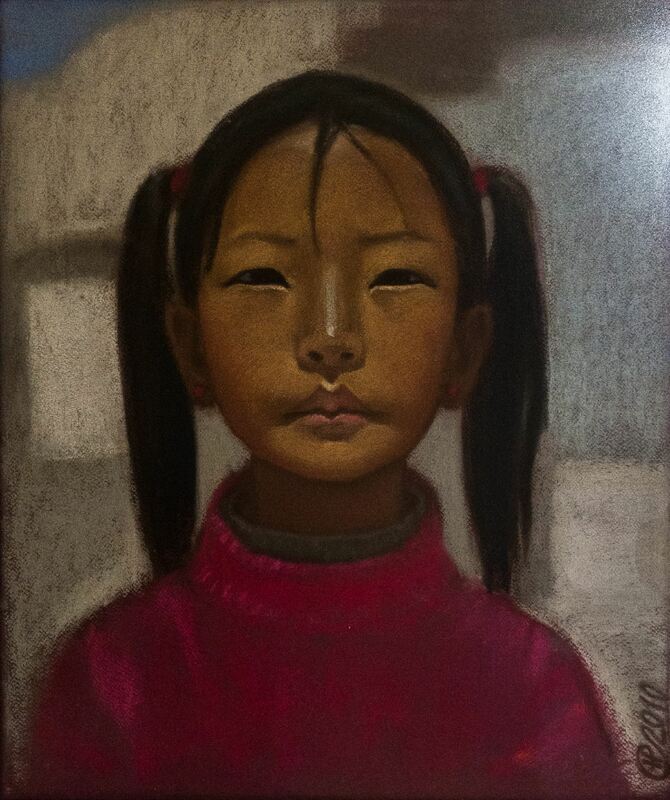 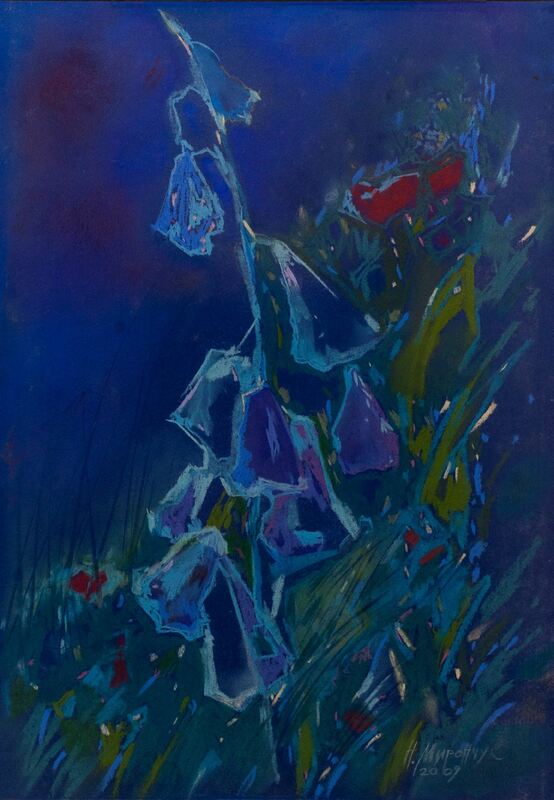 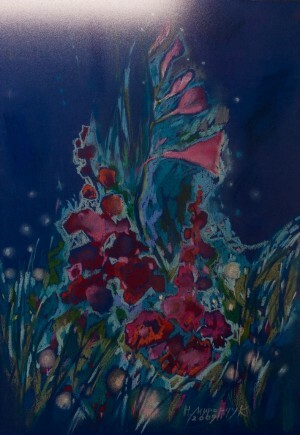 The exposition “Aroma of pastel” in the art salon “ART-PRO” will last until 19 July.